Free Tuesday: Simple Little Tabs for you! I also have this collection of fun little file tabs called “I Heart Tabs” it’s an oldie but a goodie!! If you like this little freebie be sure to check those out, plus tons of other goodies I have in the store!! And please link/pin/facebook share this little freebie! You can sign up for updates and for my newsletter over on the right side there too to receive updates from me! Thanks so much for stopping by! Love these! Thanks so much Shawna! Love these! Thank you so much, Shawna! Thank you! I’ll use these for sure! 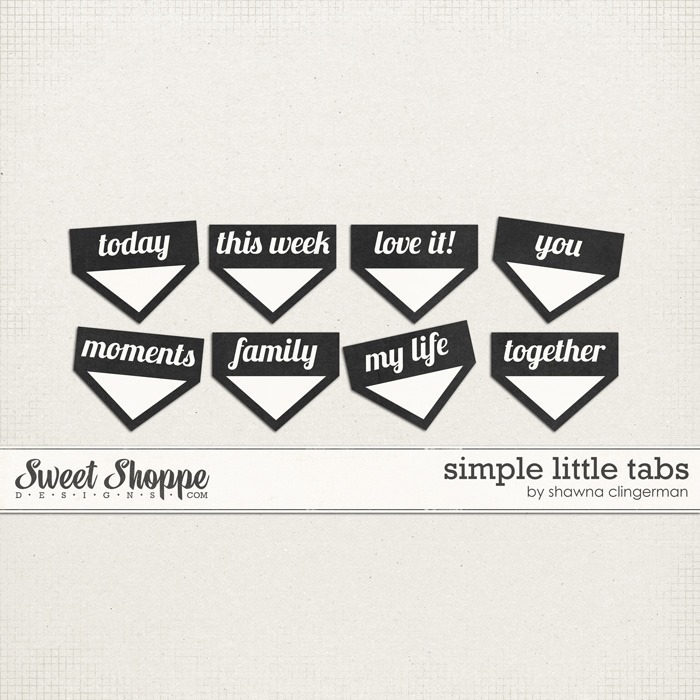 Cute tabs – thanks for sharing them!